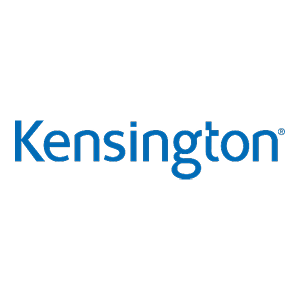 Kensington is a leader in desktop and mobile device accessories, trusted by organisations around the world for nearly 35 years. Kensington products empower people to be more productive and create content at the highest levels. In both desktop and mobile environments, Kensington’s extensive lineup of award-winning products provide trusted security, desktop productivity innovations, and ergonomic well-being. Our tradition holds us to high-quality standards for development. Our commitment to our customers means that the details matter. 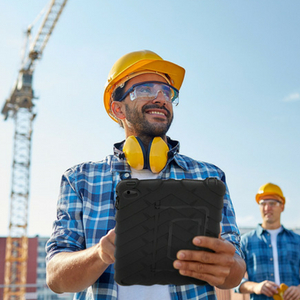 Our core competencies in engineering, industrial design, product quality, and responsive tech support make Kensington The Professionals’ Choice™.